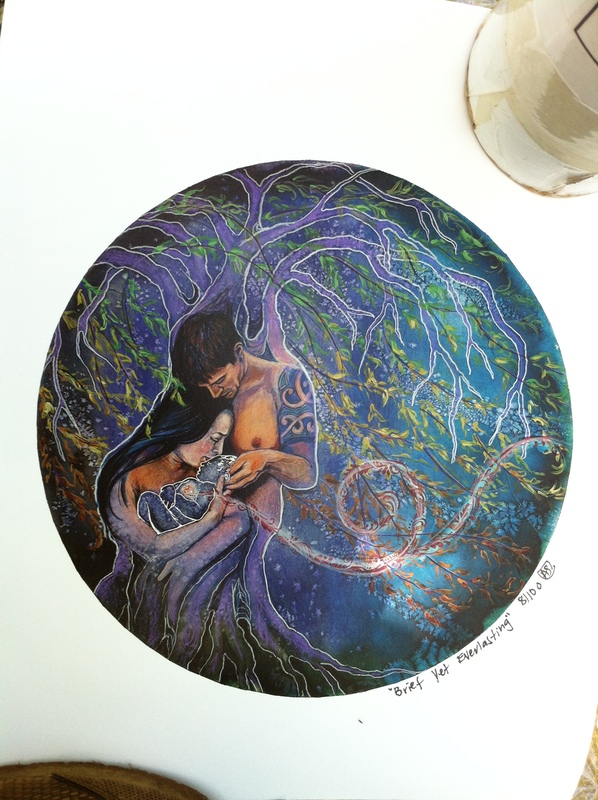 Beautiful print of a babyloss mandala by Amy Swagman. My mom surprised me with this for my birthday after thoughtfully contributing to our Amethyst Network fundraiser and receiving the print as a premium. First, I very much enjoyed this article about the painfulness many women experience as they transition into motherhood. This may be re-experienced/re-visited with each baby, or perhaps the initial challenge fades into the background of memory, unless you actively acted to preserve it. Before I Forget: What Nobody Remembers About New Motherhood – Jody Peltason – The Atlantic. When I had my first baby, I would see women who were pregnant and feel almost a sense of grief for them—like, just wait, you have NO idea what is coming. I also told my husband more than once: “this is both more wonderful and more HORRIBLE than I ever could have imagined.” The fear of being thought a “bad mom” is SO powerful that it keeps us quiet about many things. I’ve felt more than once that my kids were “torturing” or me or literally trying to crush my spirit/soul. It sounds horrible to type it out, but that is how I feel sometimes! I’ve also written about how it interesting to feel both captivated AND captive. Bonded and also bound. I discovered that there was a whole new section of women’s rights I hadn’t even been aware of prekids–mother’s rights. I do think many, many women have written about this, but when you start out you feel like you’re the only one whose “daring” to mention the ugly side [she’d also mentioned, “why doesn’t anyone write about this?” Um, they totally do. A lot]. Start reading “momoirs”—they’re a lifeline! So many good ones out there. I have a big collection of them. Oh, and start reading Brain, Child magazine. The best look at real mothering I’ve ever know. Everybody’s always trying to figure out how to do it right. What’s “best” for my children? What can I do to raise the healthiest, most well-adjusted kids possible? Well I think we should reframe this whole discussion into a simple recognition that we’re doing it all wrong. Everything we do, it’s wrong. Every decision is the wrong decision. And I have proof. Check this out. via So basically, you’re doing everything wrong always – renegade mothering. I’m hoping that buried in the corners of my children’s minds, along with all the other lovely things, there are some memories of breastfeeding that will be there all their lives. 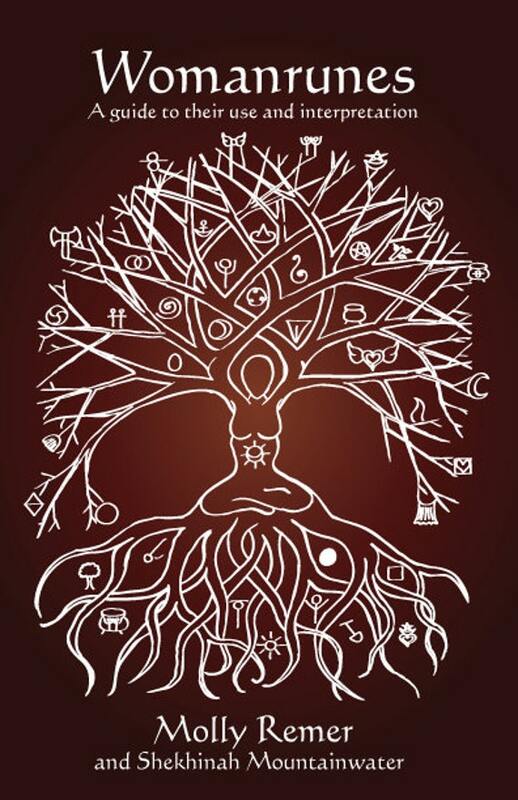 As for me, it’s not so much a corner of my mind as an overflowing treasure chest. via Lonely Scribe: Of milk and memories: how my breastfeeding story ends. I was very grateful for my own breastfeeding relationship last week when we took Alaina in for her dental work under general anesthesia at an outpatient surgery clinic. After it was over, we nursed and nursed and nursed. It was healing and renewing for us both and it meant I didn’t have to worry about her getting enough to eat or drink after being groggy and having a sore mouth. Interestingly, while she was under, we went ahead and had her upper frenulum clipped (I’ve thought for a long time that she had a upper-lip tie) and it has made such a surprising difference in how comfortable it feels to nurse her. I think I had adapted to a low-level of irritation and discomfort throughout the entire two years that I’ve nursed her. The day after surgery: showing off new teeth (the previously poorly repaired ones WERE able to be repaired and saved! 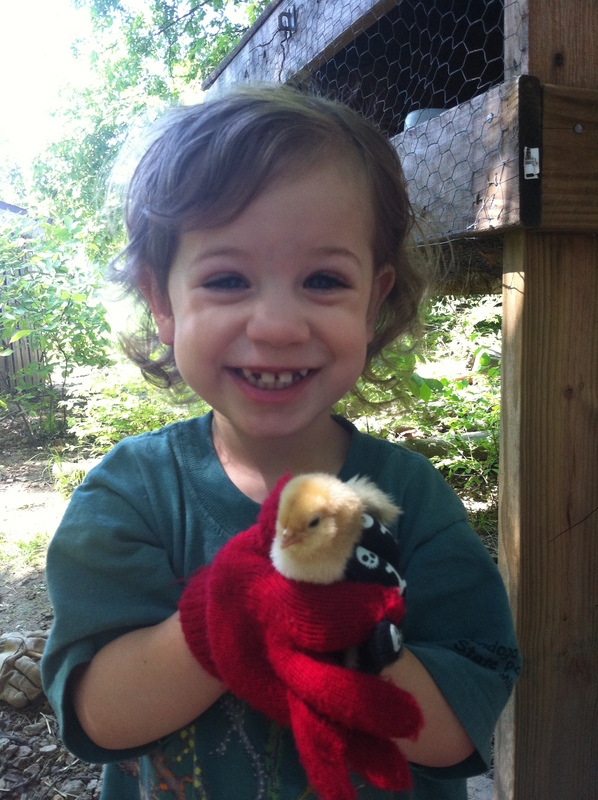 I went in thinking we’d be coming home with a [more] toothless girl) as well as a new baby chick!